Ravindra Krishna, CISSP, is an experienced network security professional. Prior to joining Cyberbit, Mr. Krishna has held key technical positions at companies including Sophos, Hewlett Packard and DXC Technology. 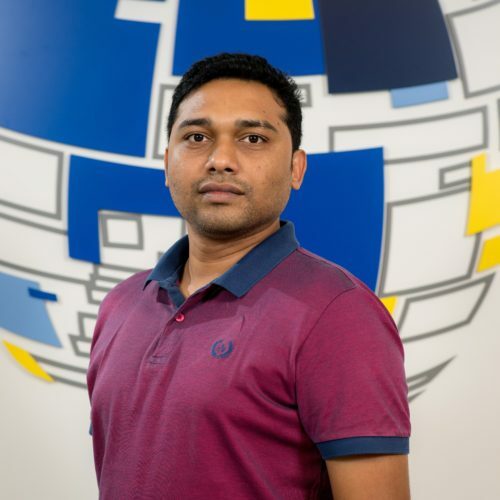 In his current role, Ravindra assists enterprises in implementing Cyberbit’s advanced endpoint detection and response solutions, SOC automation and orchestration and SCADAShield for critical infrastructure. Mr. Krishna holds multiple security certifications and has extensive experience in network security, networking solutions, cloud security, and data and application security across a wide range of sectors. He holds a BE in Electronics and Communication Systems from Nagpur University.